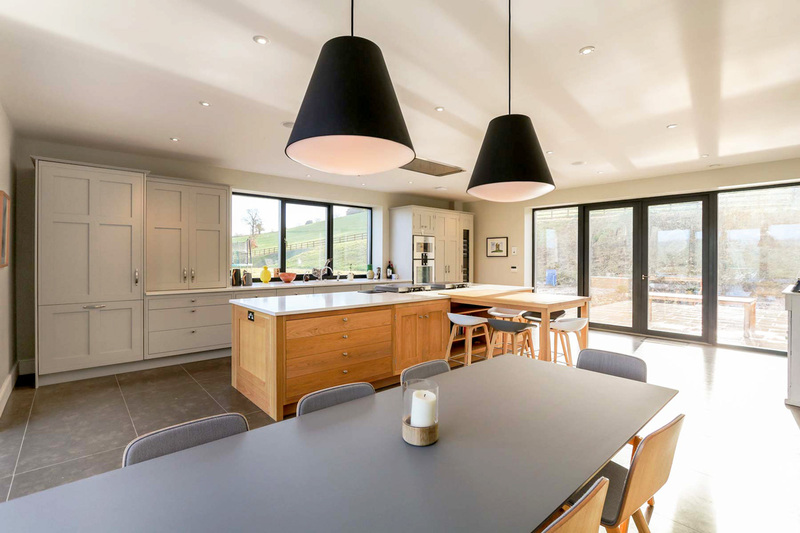 With a well-established reputation as one of Somerset’s finest building contractors, we are specialists in designing and constructing luxury new build homes and extensions, and restoring period and Grade I/II listed buildings. 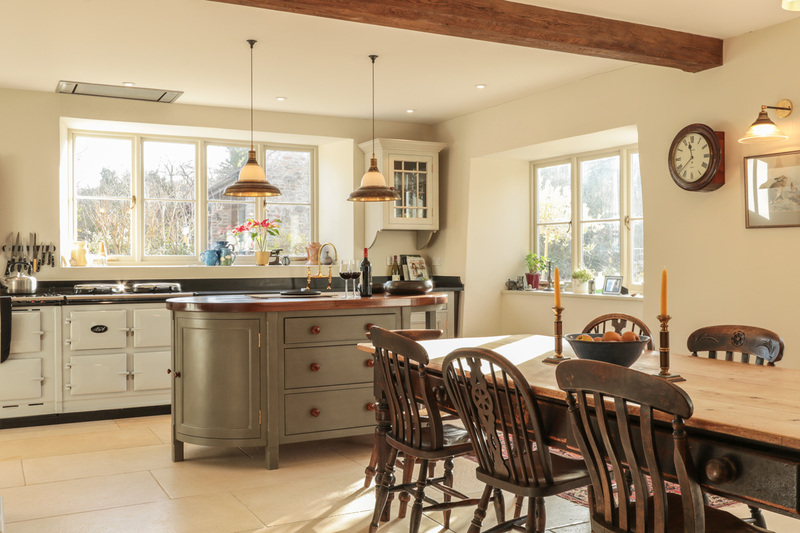 As experienced designers and builders, we can develop your new home or restore your existing property to an exceptionally high standard of quality and level of detail. 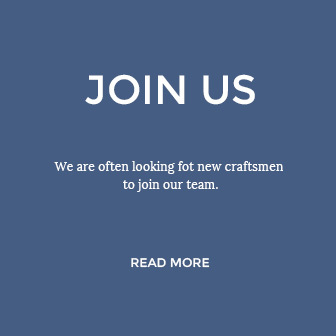 Our professional team of specialists have a wealth of experience and knowledge, and we’re dedicated to building strong client relationships and sourcing the finest materials from around the world. 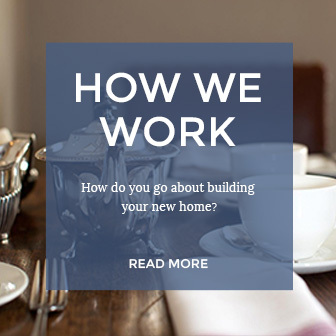 Crucially, we fully appreciate that property is a serious investment and a major commitment, so you can rest assured that we’re here to help and advise at every stage of the development process. A family-owned business putting quality, aesthetics and client satisfaction first, McIntosh DBR is anything but the average builder. 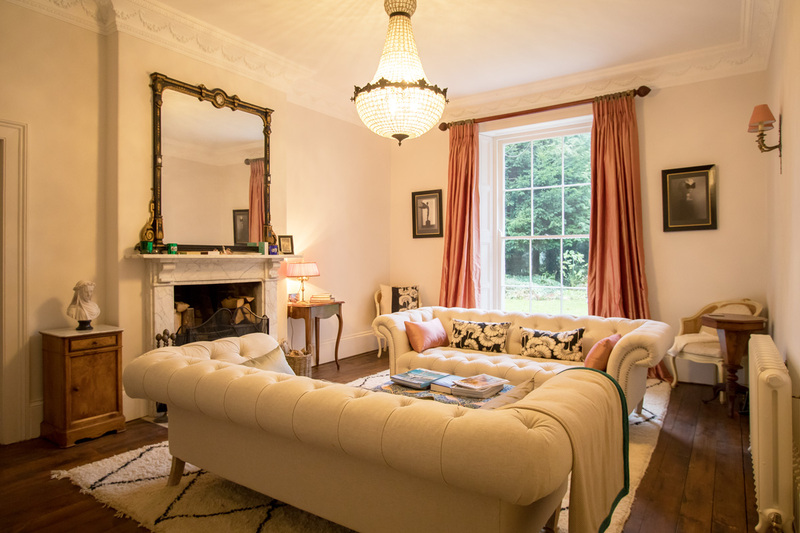 McIntosh DBR has a first class reputation for completing top quality new build projects and period restorations across the south west of England. We pride ourselves on always being on time and within budget, and we never settle for anything less than excellence in all we do. We honed our skills in the luxury hotel and catering trade, working directly with commercial clients, and our wide range of skills and experience translate effectively to the customer build sector in which we also now operate. 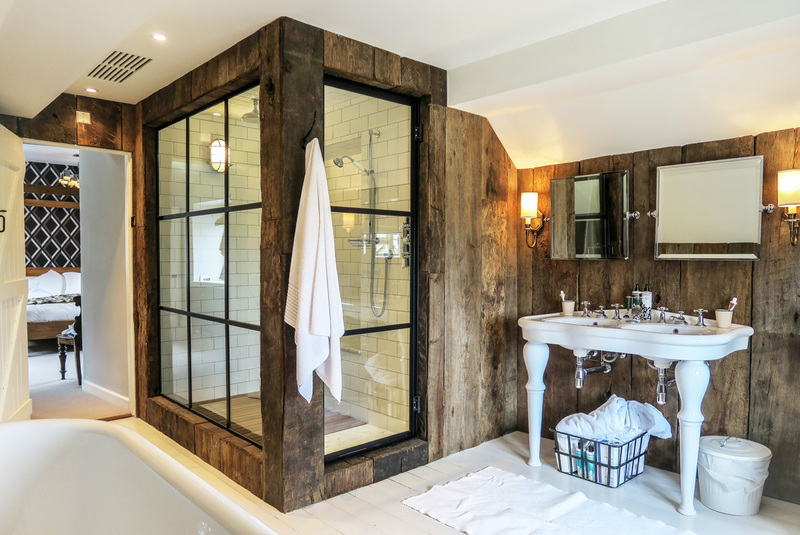 We provide a bespoke service, tailored to suit each client, handling every stage of the build from design to completion via planning permission, sourcing of materials, construction, landscaping and more. Offering a full planning and design service, from new builds to luxury extensions, McIntosh DBR is much more than just a builder. We can appoint an architect for you or work with one of your choosing; and after many years of collaboration with some of the best interior designers in the world, we have an eclectic toolbox of visual references available for you to draw on. On the other hand, you may prefer to take care of the planning and design side of the build yourself, engaging us solely for the construction side of things. Whatever your requirements, we’ll always go the extra mile to realise your vision and deliver the property of your dreams. We are immensely proud of our reputation as one of the best high-end builders in the south west, having constructed many houses ranging in price from £300,000 to several million pounds, including two developments of 15 houses each, and our current country house project in Somerset. We also specialise in extensions, from single-storey to those significantly increasing the footprint of the existing house. Of course, we continue to operate in the business sector, too, as our recent very-high-specification new build offices project in Glastonbury demonstrates. Providing a hassle-free customer experience is our priority, and our team always work with the minimum amount of disruption, staying out of sight on site as much as possible. 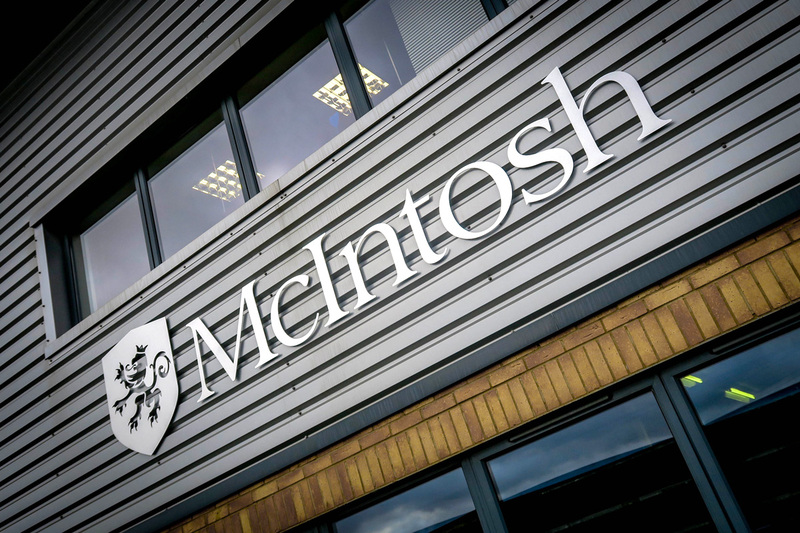 McIntosh DBR’s partners include architects, quantity surveyors and our preferred suppliers, but we understand that our commercial clients may have their own existing relationships with such service providers and merchants. We are equally happy deploying our own team from start to finish, or as part of your wider outfit. Restoring older buildings efficiently and sympathetically means expecting the unexpected, as even the best laid plans can’t predict every challenge that will arise along the way. Our highly qualified team will assist with every aspect of your restoration project, ensuring that such challenges are met and overcome efficiently and effectively. We pride ourselves on our knowledge of traditional restoration techniques, from the use of lime mortar to period-appropriate heating systems. We are also very experienced with Grade II listed buildings, which often require consent for restoration or alteration. We can manage that side of the process for you, remaining design-led while working with local building control and heritage authorities. 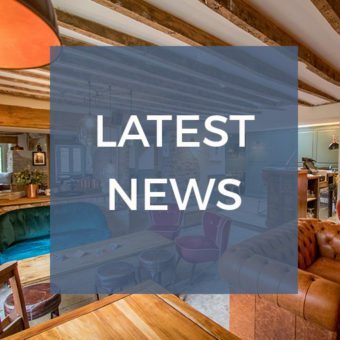 Publicly accessible examples of our recent work include the refurbishment of Babington House, sister hotel to London’s famous Soho House, and the total refurbishment of The Talbot Inn in Mells. KNOWLEDGE – We have extensive knowledge of and experience in many building sectors, and several of our larger commercial contracts have involved extensions and renovation work. PRECISION & QUALITY – With the vast majority of our work being on high-end, high-specification contracts, our staff are trained accordingly and always put quality to the fore. COMMUNICATION – Whether we’re working directly with the client or their architect, effective communication is a priority. We’ve successfully completed two large projects for clients living abroad, keeping them informed via Skype and email. WE ARE LOCAL – We and all our staff live locally. We also use local sub-contractors and material suppliers wherever possible. WE ARE NICE PEOPLE – It might sound a bit old fashioned, but we’re a good bunch of people and clients really do like working with us.